When you’re going through a move, you’re likely thinking about all of the things that need packed up, moved out, and how you’ll begin to unpack in your new home. What you’re likely not thinking about are the items that you’re going to want handy for the move. 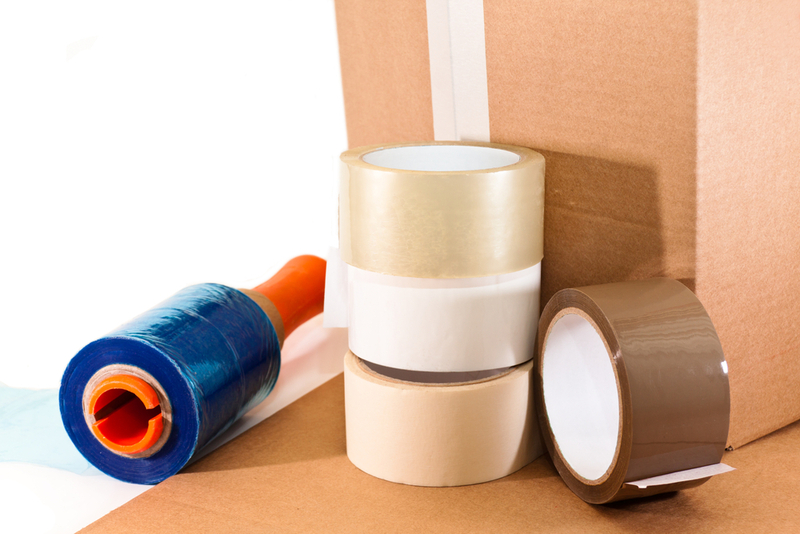 It may be tempting to just pack it all and get it over with, but without things like tape, scissors, and a first-aid kit, you may find yourself having a much harder time getting everything done. Sometimes you have to cut if you forgot something in a box and need to tear it open again, and without the right tools at your disposal, you may struggle to get everything handled. How will you feed the pets, set your alarm for the movers, or make your morning coffee if you’ve packed everything up? Keep these 30 items handy for when you move. Start by keeping a few handy items readily available to keep up with your morning routine. Just because you’re moving doesn’t mean that you won’t want your alarm clock or a cup of coffee in the AM. Be sure to leave out the alarm clock, coffee maker or instant coffee, your creamer or sugar, and disposable cups for the morning. You’ll also likely need disposable plates and utensils to eat breakfast or snacks during the move. Be sure to have plastic trash bags handy to throw things out as you go too. Don’t forget about the pet supplies so that your dog or cat has a bed to sleep in, leashes to be walked, and food with bowls to eat and drink. You’ll also want to make sure you’ve accounted for things you’ll need in the morning, such as medication and eyeglasses. When it comes to actually packing and moving, you’ll want to leave a few items accessible that will be important for the process. Have things available like a tape and dispenser, a box cutter or knife, and scissors in case you need to cut something open. You’ll also likely need some basic cleaning supplies to clean up accidental spills or messes made from the move, in an already-cleaned home. Have a first-aid kit available in case anyone gets hurt and work gloves to protect from accidents. A screwdriver, hammer, flashlight, and notepad with a pen could come in handy as well. When you pull up to the new house and the moving crew unloads it all, you may be overwhelmed trying to figure out where to begin. When you have a few items ready to go, you don’t have to worry about getting some sleep or using the restroom. Make sure you’ve left things accessible like your bedding and linens, toiletries, a map of the area, and a local phone book. Make sure you’ve packed non-perishable food to get you started, a pain reliever in case of an ailment, as well as batteries and extension cords that you may need to plug in your cell phone, lamps, and other electronics right away. Be sure to have clothes and shoes readily available for the first week, some entertainment to enjoy while you unpack like your TV or books, basic kitchen items to help you start cooking, and phone numbers for the utility companies. Use this guide to make sure you’ve left the right items handy. Contact The Professionals Moving Specialists today to help you with your move!